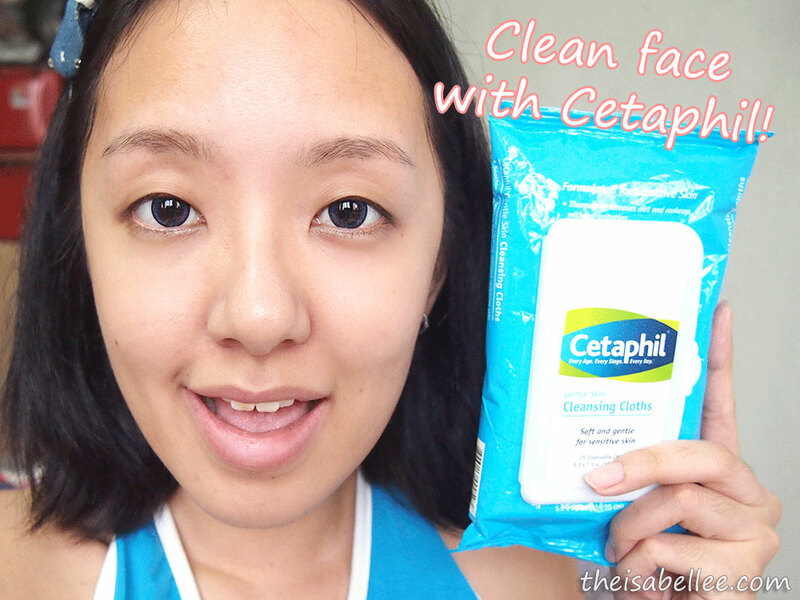 I've always used liquid makeup removers so the Cetaphil Cleansing Cloths were foreign to me. What I didn't like - only 25 sheets?! I would be done with it in less than a month. But then again, you wouldn't want more because the older ones would dry up. Also, I would like to think of this as a good travel essential so you don't need that much. 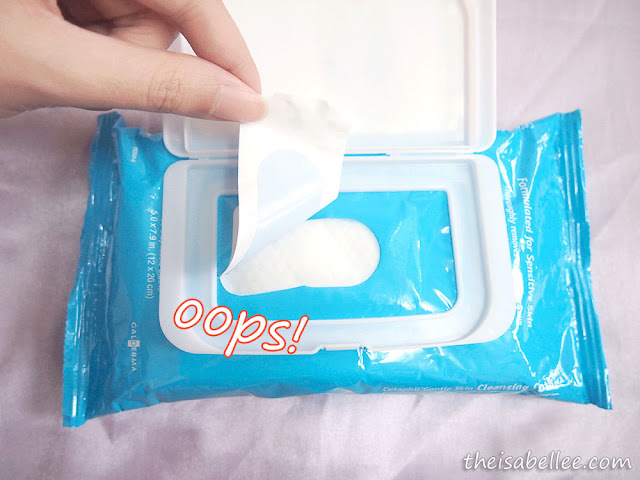 A new pack comes with the seal which I suppose you should peel and throw away but I always keep it so that it's even more air tight. 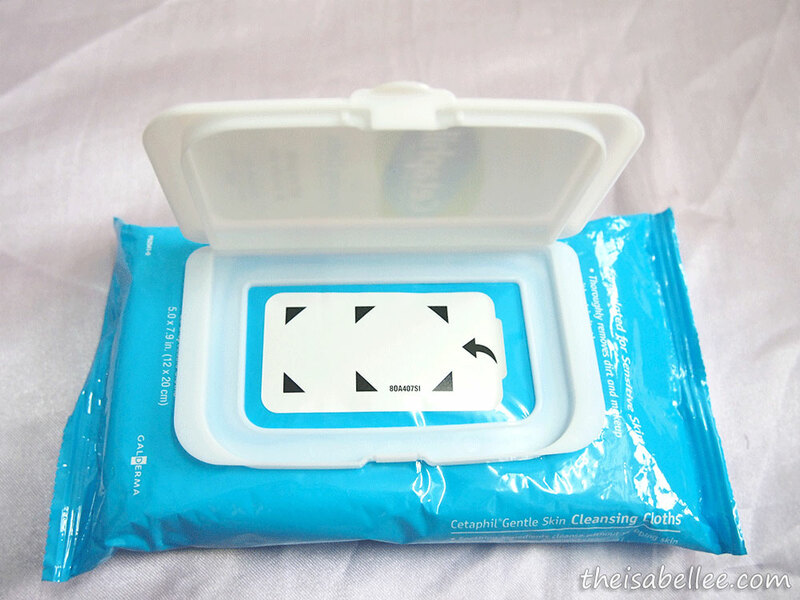 Unfortunately, it made an awkward tear in the packaging =/ So my air tight plan has been compromised but it's okayy.. Still comes with the plastic cover which is super sturdy. 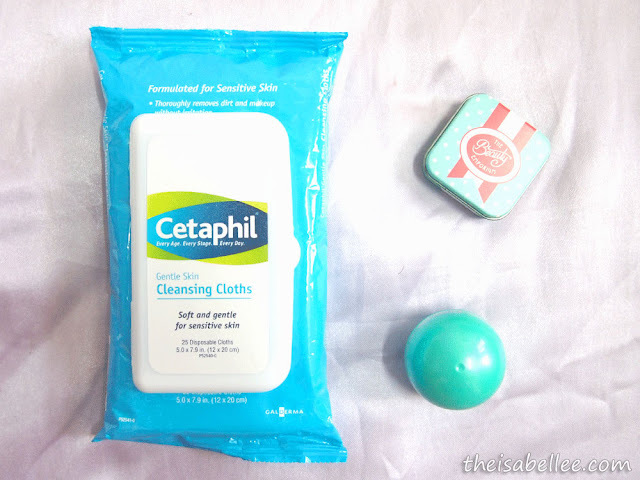 I was a bit skeptical about the cleansing cloths since they were not exactly super moist. In fact, they were drier than baby wipes. The size seemed alright.. Here it is compared to my face. 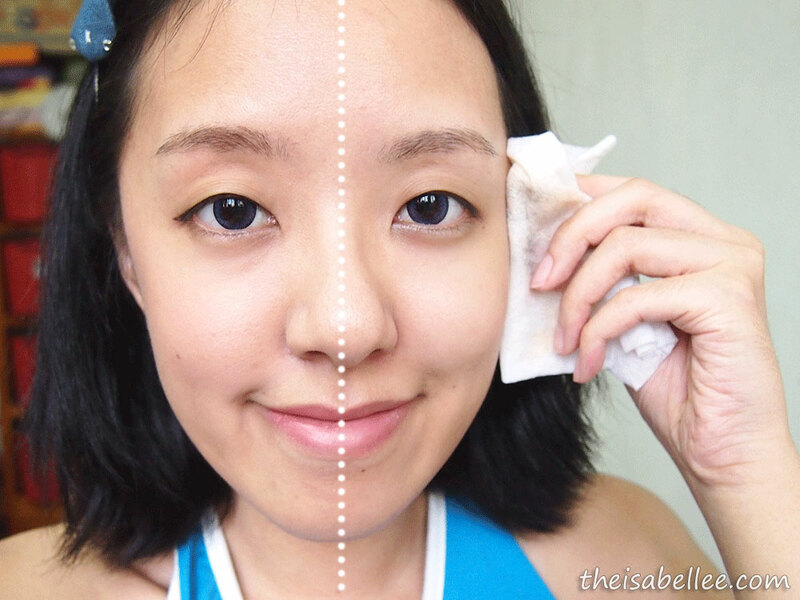 I found it effective to remove foundation, eyeliner, eyebrow pencil, sunblock, lipstick and lip gloss easily. I wouldn't recommend this for thick mascara as you usually need to soak those in a cotton pad and as I have mentioned.. these aren't very moist. Ta-da! My face felt so clean afterwards without feeling sticky, dry or oily. I'm surprised that the sheets were effective even though they felt dry. Plus they didn't irritate my eyes.